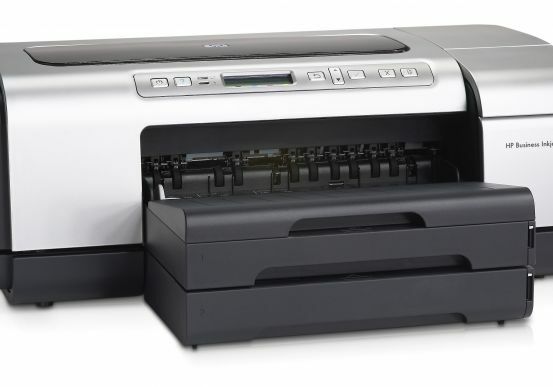 As you search for the perfect combination of efficiency and customizability, a desktop inkjet printer may be the best solution for your small business or home office. 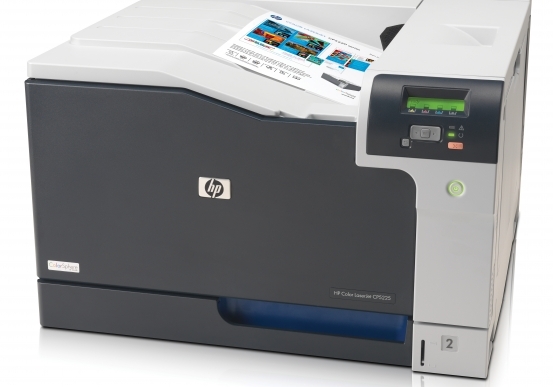 Pacific Office Automation now offers the HP Business Inkjet 2800dtn color printer as a great addition to your desktop office technology. This model is extremely cost-effective, allowing your workgroup to print on specialty paper sizes—up to 13” by 19” in size—and expect vibrant imagery along with speed and accuracy. With the 2800dtn, you won’t wait forever for your projects to be printed. Black and white documents output at 24 pages per minute (ppm) and color documents can be produced at 21 ppm, depending on your selected settings. This model can even replace your company’s need for print outsourcing, printing at resolutions of 4800 by 1200 dots per inch (DPI) on many different media forms, including glossy photo paper. High quality printing does not equate to ink wastefulness with HP’s new high-capacity ink cartridges (one 69 ml of black ink and three 28 ml color ink cartridges). Replacing ink can be expensive and can impede your daily workflow; take charge of your document production routine with HP. 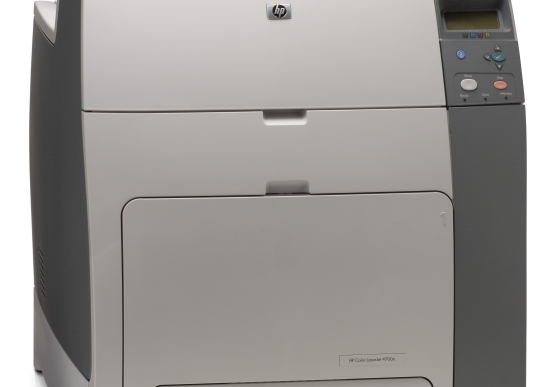 This printer’s proven design and impressive monthly duty cycle of up to 12,000 pages insures that day-to-day performance will remain top-notch, even through unpredictable periods of increased productivity. A powerful 256 MHz processor and 96 MB of RAM (upgradable to 352 MB) support printer function and file transfer without backing up. HP printing and imaging systems let you create professional documents easily as you meet all of your business needs quickly and efficiently.